The easy way to make a layout in just a minute. 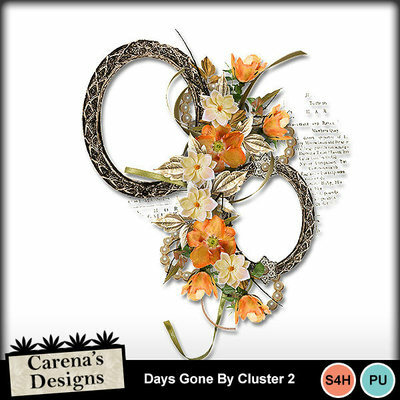 Add the background, add 1 cluster, add your photo and add your title and journalling and you have a professionally designed layout in such a short time. You can add extra embellishments if you wish also. Fast and EASY. Be sure to check the other related products.